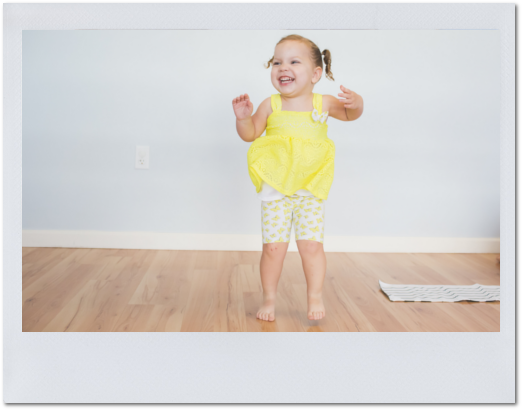 KiddyKeys’s well-thought-out learning trajectory and its energetic lesson experience enables all types of young learners to easily learn music concepts. Today’s market calls for a play-based early childhood music curriculum that meets the needs of families and students alike. 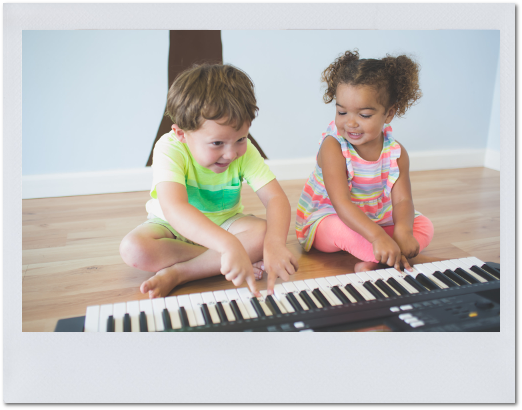 KiddyKeys lays the ideal foundation, whether used as a music and piano discovery class, in private lessons, or partnered with a piano method to provide a complete on and off the bench piano lesson experience. 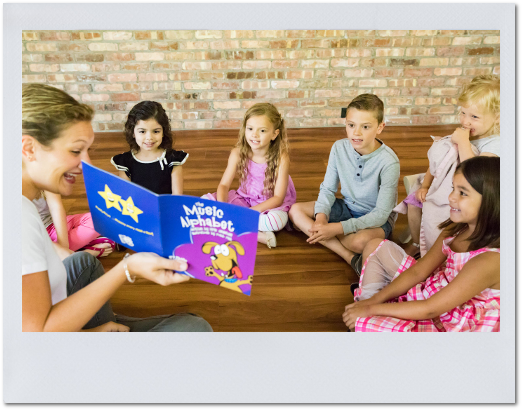 Learn more about how you can teach KiddyKeys and shop our online store to view our curriculum and other fun, educational materials. Explore KiddyKeys for your child, or find a teacher near you today. Whether teaching or participating, it's time for your KiddyKeys star to shine!